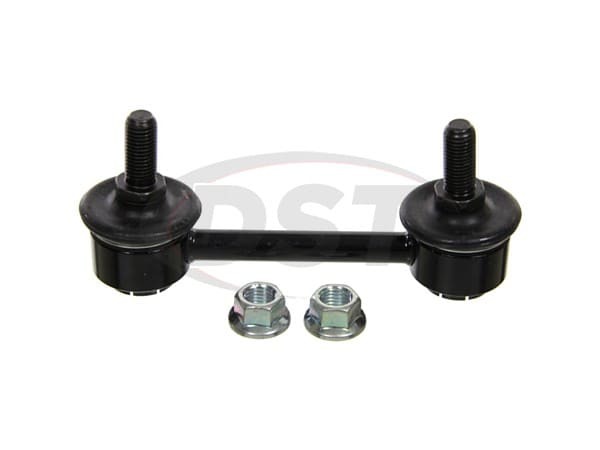 MOOG-K80293 - Rear Sway bar end link - 90 Lexus LS400 - Does this kit include links for both rear sides? 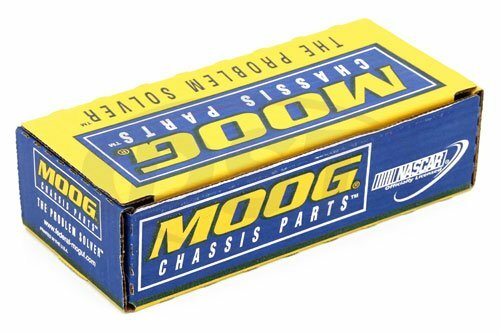 MOOG-K80293 is sold as a single endlink. 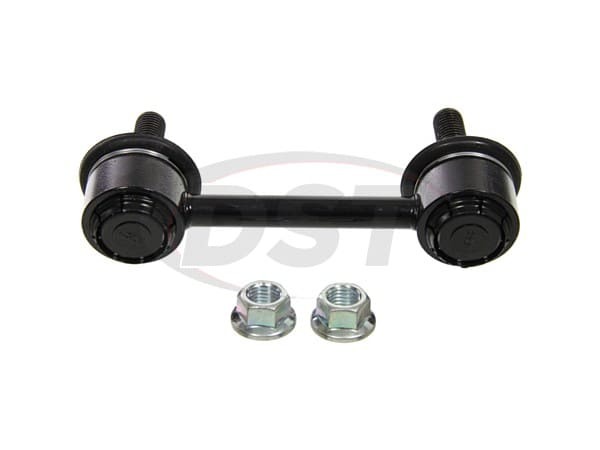 You will need two of this kit to replace both left and right rear endlinks.